Upcoming Adult Education Classes: RSVP Now! Please join us for one or both of the two adult education classes that Rabbi Sparr will be offering in March and April: Taste of Mussar and Beginning Text Study. RSVPs are required, so please do so now! There are always opportunities for learning at TEMV – within the context of celebrating Shabbat and holidays, we offer Learners’ Minyan services and Shabbat morning Torah study, as well as holiday celebrations which include in depth study of our texts and traditions. Thank you to all who sent in their requests and availability for classes. I know there are several who would like to embark upon the longer Mussar course. If we have a commitment of at least nine people, that course can be offered in the fall. The offerings for this Spring were selected based on the interest expressed. This four-part series is a reprise of last year’s course, and focuses on introductory understanding of Mussar principles. Intended for newcomers, but anyone who would like to repeat the course is welcome. There is a small fee required by the Mussar Institute ($36). 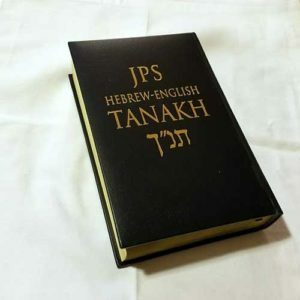 Beginning Text Study: In this class, we will unpack several ancient holy texts of the TaNaCH (Torah, Prophets, Writings), and wrestle with both meaning and relevance to our modern lives. Each class stands alone, so feel free to attend one or both. No fee; donation of $10 per class is welcomed.